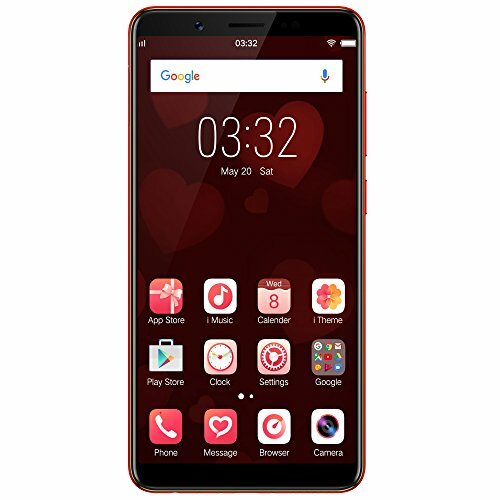 Sony Xperia C4 Dual smartphone sports a 5.5 inch IPS screen having resolution of 1080 x 1920 pixels with 16:9 aspect ratio and pixel density of 401 ppi. It is driven by MediaTek MT6752 chipset with 8-cores processor with a processing speed of 1.7 GHz. While Sony Xperia C4 Dual supports RAM size of 2 GB, it is equipped with internal memory size of 16 GB and further expandable via a microSD card. The Sony Xperia C4 Dual smartphone runs Android 5.0 Lollipop mobile operating system and powered by a 2600 mAh Li-Ion non-removable battery. As camera is concerned, the Sony Xperia C4 Dual features a 13 MP rear-facing camera with f/2.0 aperture and has a 5 MP front-facing camera with f/2.2 aperture. Sony Xperia C4 Dual supports dual SIM slots that accept nano SIM type, a USB interface and a 3.5mm audio jack. 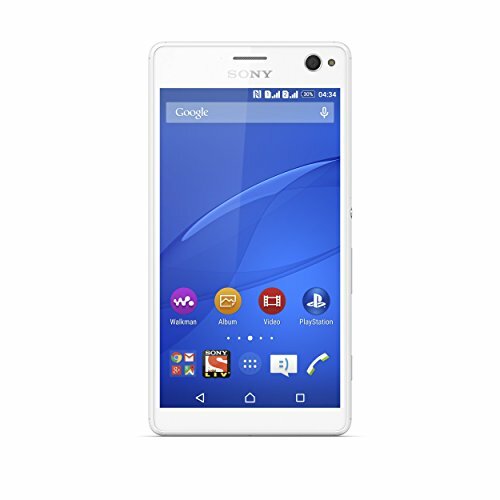 Regarding cellular technologies, Sony Xperia C4 Dual offers GSM, 3G and 4G LTE. In terms of connectivity technologies, it offers Wi-Fi, mobile hotspot and Bluetooth version 4.1. 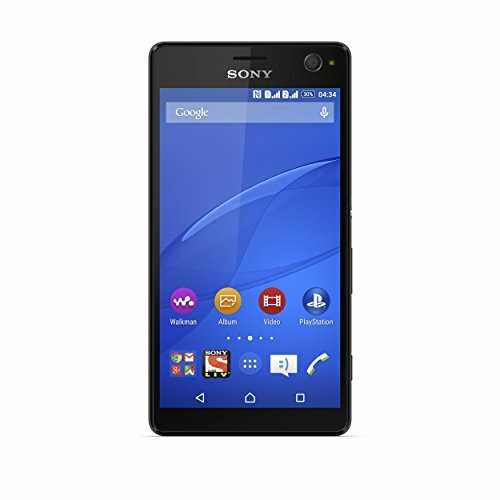 As sensors are concerned, Sony Xperia C4 Dual is packed with sensors such as Proximity, Ambient light, Accelerometer, Compass, GPS, A-GPS and GLONASS.